Vinicola CIDE is the ideal, highly dependable winery for you, located right at the heart of Prosecco wine region. Vinicola CIDE’s experience goes back more than 40 years in purchasing, refining and bottling the still, semi-sparkling and sparkling wines from the Veneto region as well as from other Italian wine-growing regions. 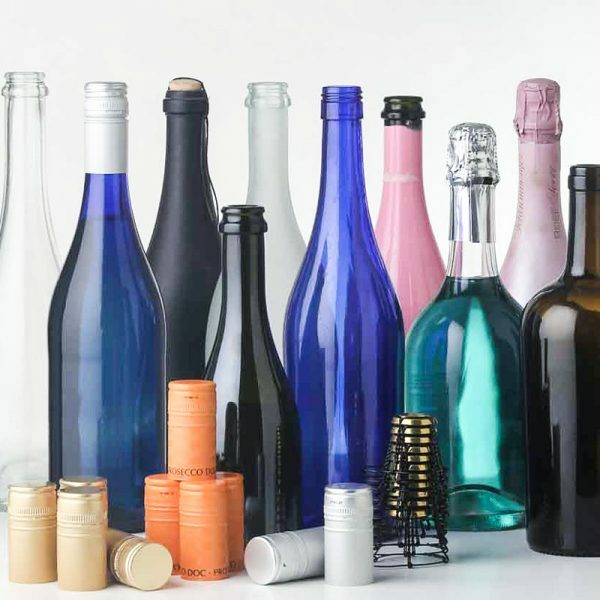 Vinicola CIDE specialises in fulfilling customers’ individual wishes and satisfying their high demands on quality and quantity.